The release of ‘Warcraft’, the film adaption of the popular video game, has been breaking records in the Chinese box office. 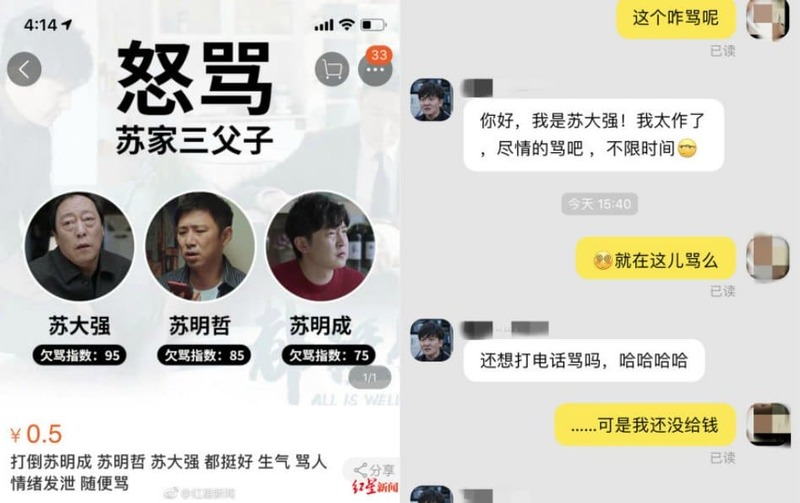 What’s on Weibo’s Chi Wen provides a short overview of ‘Warcraft’ and its popularity in China; the game was, and still is, the most popular western online game in China. The release of ‘Warcraft’, the film adaption of the popular video game, has been breaking records in the Chinese box office. 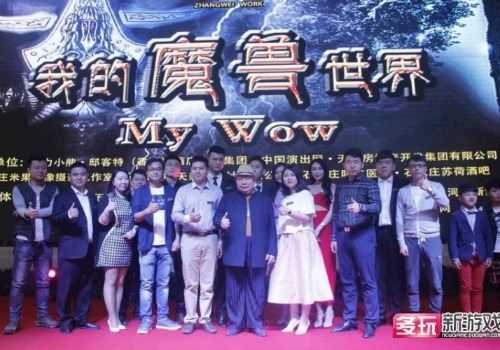 What’s on Weibo’s Chi Wen provides a short overview of ‘Warcraft’ and its popularity in China. The game was, and still is, the most popular western online game in China. Warcraft fans worldwide have been eagerly awaiting the release of a movie set in the Warcraft universe since it was first mentioned in 2006. 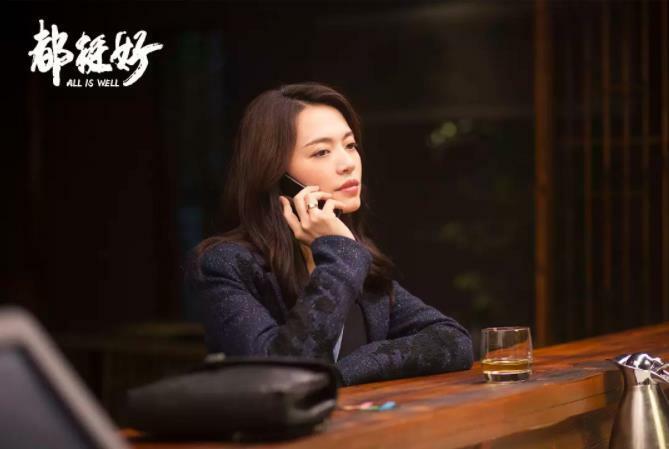 This certainly includes its Chinese viewers, that have been fans of Warcraft since Internet Cafes became booming in the 1990s. The adventures of Warcraft date all the way back to the 1990s. Before the famous World of Warcraft game came into existence, there was the “real-time strategy” game called Warcraft: Orcs and Humans. The game was developed by the American Blizzard Entertainment and came out in 1994 featuring two races for the player to choose from. Set in the fantasy world of Azeroth, players chose either the humans or orcs. The goal of the game was to collect resources for building a town and an army with which to defeat the opposing force. The game was famous for setting a new standard for multiplayer games. Blizzard followed Warcraft with Warcraft II: Tides of Darkness in 1995. The game was essentially the same as its predecessor with the added element of conducting battles at sea and better graphics. Like its predecessor, Warcraft II won many awards and was highly praised. Fans of the game then had to wait another seven years for Warcraft III: Reign of Chaos and its expansion pack Warcraft III: The Frozen Throne. Warcraft III not only saw a huge upgrade in the graphics department, but it also saw the introduction of two new races: the Undead and the Night Elves. The game also marked the beginning of Warcraft’s adventures into China. Warcraft III appeared in China just as the Internet was speeding up, which led to a new phenomenon called the Internet Cafe (网吧). The boom in Internet Cafes around China coupled with a ban on console games was a great factor in boosting the game’s popularity in China. Students would sneak off to Internet Cafes after or during class to try and dominate their friends in a game of Warcraft III (魔兽争霸III). Warcraft III gained more popularity in 2004 after an unknown Chinese gamer named Sky (Li Xiaofeng, 李晓峰) won the 2005 World Cyber Games. Not only has Warcraft III influenced the competitive gaming scene in China but it also paved the way for World of Warcraft (魔兽世界). Blizzard opted to go in a new direction for World of Warcraft. Instead of a real-time strategy game, World of Warcraft used the role-playing game formula. Set in the same fantasy world as the Warcraft games from before, World of Warcraft had players create avatars. Using these avatars, players would quest for gold and treasure throughout a vast landscape. In 2005, Blizzard set upon a new quest to conquer China’s realm of MMORPGs with World of Warcraft. Blizzard partnered with Shanghai-based The9 (第九城市) to handle localization and support in China. To promote the game, The9 partnered with Coca-Cola. For their TV ads, Coca-Cola brought in Taiwanese girl band S.H.E, pop star Li Yuchun and Olympic gold medalist Liu Xiang. It was a recipe for success: within the first month, The9 reported 1.5 million active World of Warcraft players in China. The game was and still is the most popular western online game in China. Die-hard Warcraft fans around the world have creative ways to show their love for the game. A common way to pay homage to it, is through the art of cosplay. In China, however, fans have gone to extremes to show their appreciation of the game. 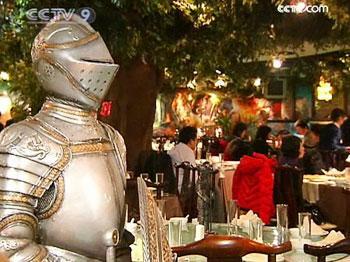 In 2008, a restaurant with medieval décor resembling the Warcraft universe opened up in Beijing. Customers to the restaurant where served by characters from the Warcraft universe and other MMORPGs. Sadly, the restaurant did not manage to garner as many fans as World of Warcraft did, and closed down in 2011. 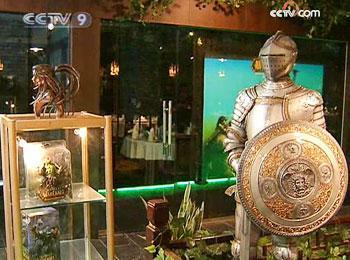 The restaurant was not the only way China showed its love for Warcraft. 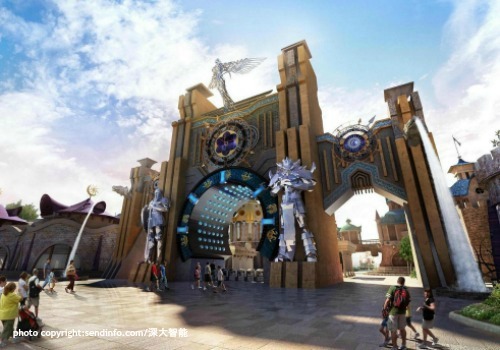 In 2011, a theme park called Joyland (环球动漫嬉戏谷) in Changzhou opened its doors to the public. The theme park is famous for “borrowing” scenery and character designs from the Warcraft universe. Unlike the Warcraft-themed restaurant, the theme park is still up and running. Although Blizzard’s Warcraft seemingly has been one big success in Greater China, it has also not been all roses. Some fans were so devoted to the game, that they died while playing it. 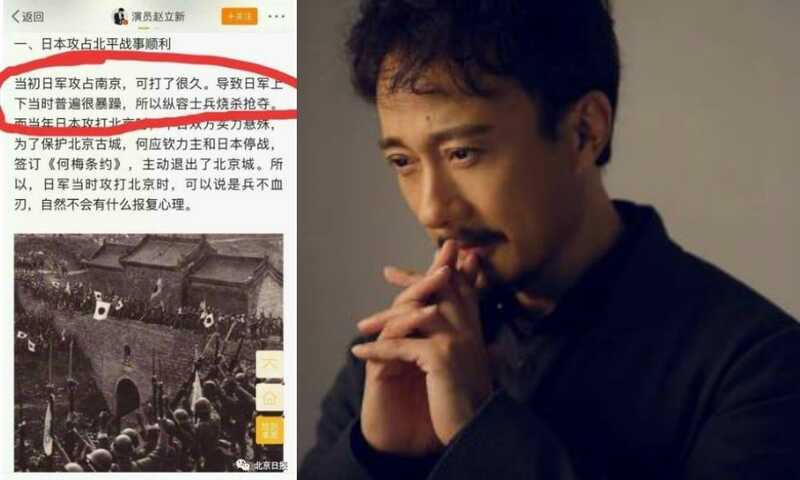 In order to prevent such tragedies from happening again, the Chinese government later added timers to online games. In 2005, it became mandatory for all online games to have a “timing mechanism”. The mechanism works by lowering the player’s game character’s ability to the lowest level after a set amount of time. Playing at a lower skill level created an unsatisfactory gaming experience. However, this effort to curb game addiction failed as gamers found a workaround by creating multiple accounts. After 11 years, World of Warcraft is still a much-played game because of the release of expansion packs which add more playability to the game. Due to government regulations, the Warcraft games in China are a bit different than those from other countries. These regulations meant the game need a makeover for it to be allowed to be played on Chinese computer. For the game to be allowed in China, The9 had to replace skeletons with headstones and make blood less “bloody”. 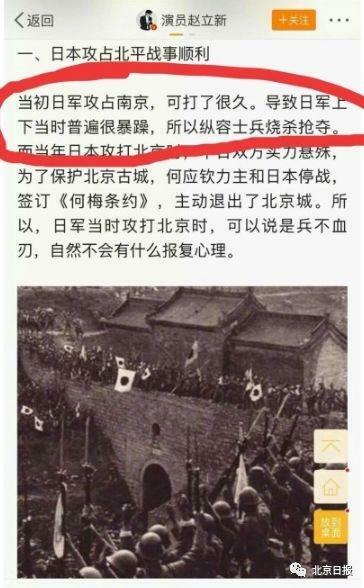 Then, an application had to be submitted to the General Administration of Press and Publications (中华人民共和国新闻出版总署) for approval. By the end of the long process, players in other countries had already been playing the expansion packs for months or even a year. Despite the many delays, Warcraft still endured and managed to attract a generation of fans in China. And in order for the Warcraft sequel to happen, it would need the further support from fans in China. According to China Film Insider, Warcraft: The Beginning by Legendary Pictures is China’s most anticipated movies of all time. Building up to the release of the movie, the Taiwanese hip hop group G.U.T.S (兄弟本色) released the song “We Will Rule (背水一戰)” to promote the movie. The music was heavily panned by Warcraft fans. 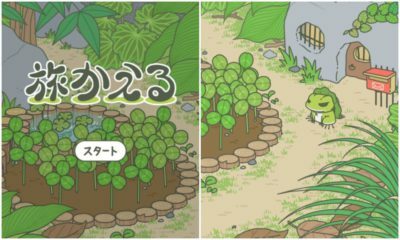 “The sound effects from the game sounds better than their song,” commented one fan. 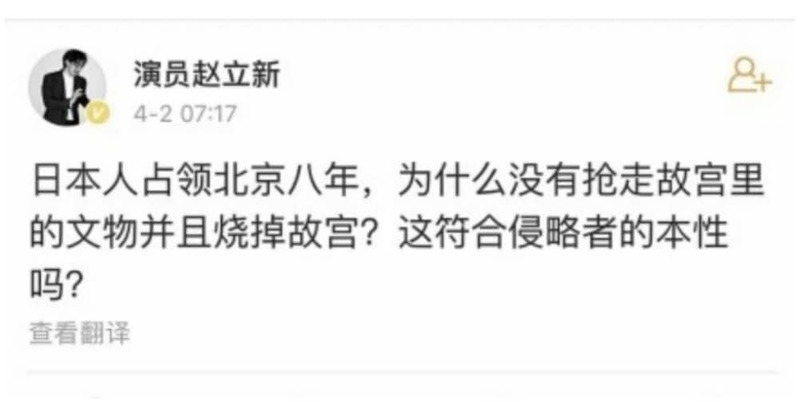 “Trashy song, don’t sing a Warcraft song if you haven’t played Warcraft before,” another fan said on Weibo. 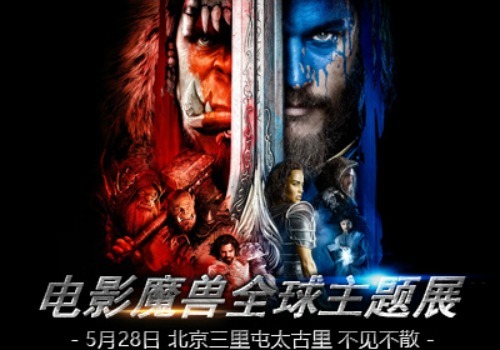 The Warcraft movie has entered theaters in China since June 8. 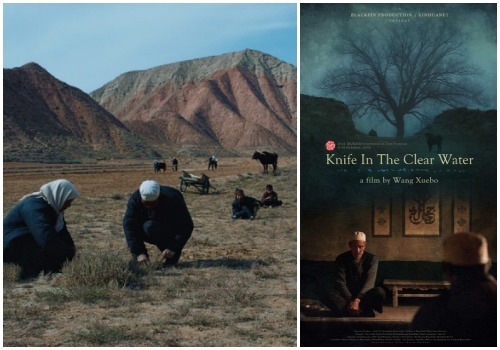 On the first day it already broke China’s box office records, as it had the best premiere day for any film launched during the week in the history of China. 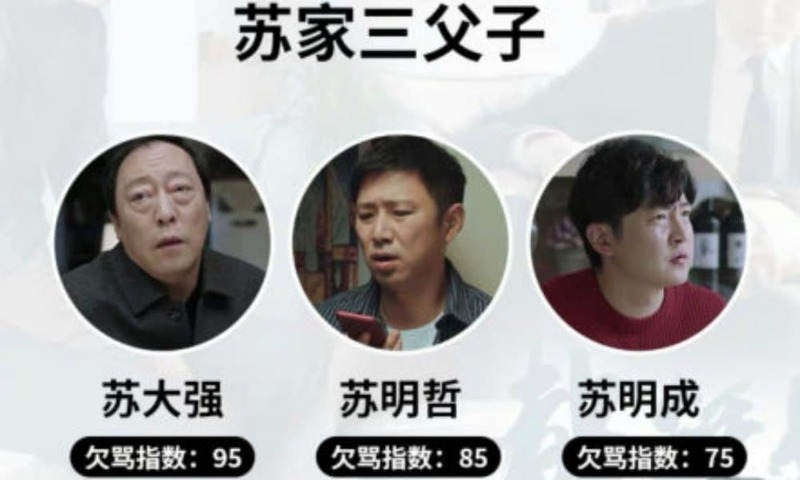 On Weibo, netizens rated the movie with an 8.4. 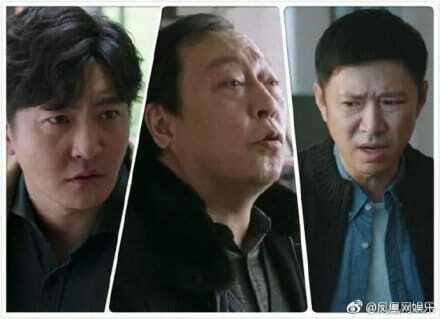 Although many fans are positive about the movie, it seems that the long anticipation of seeing it was greater than realization. 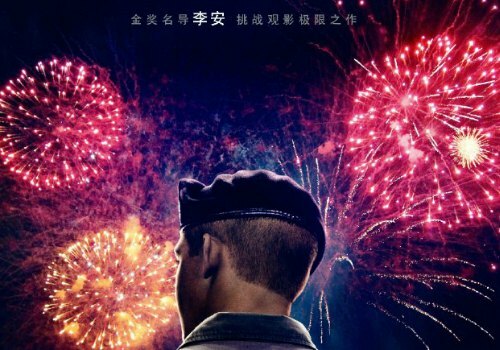 “It was good, but now that it’s finished, I feel lonely,” one netizen says. Let’s just pray to the Old Gods of Azeroth that there will soon be a sequel for fans to look forward to.